Ever wondered about the significant moments in the professional and personal lives of legends like Fela, Tony Allen, and Alpha Blondy, or, in those of budding legends like Fatoumata Diawara, and Thandiswa Mazwai? 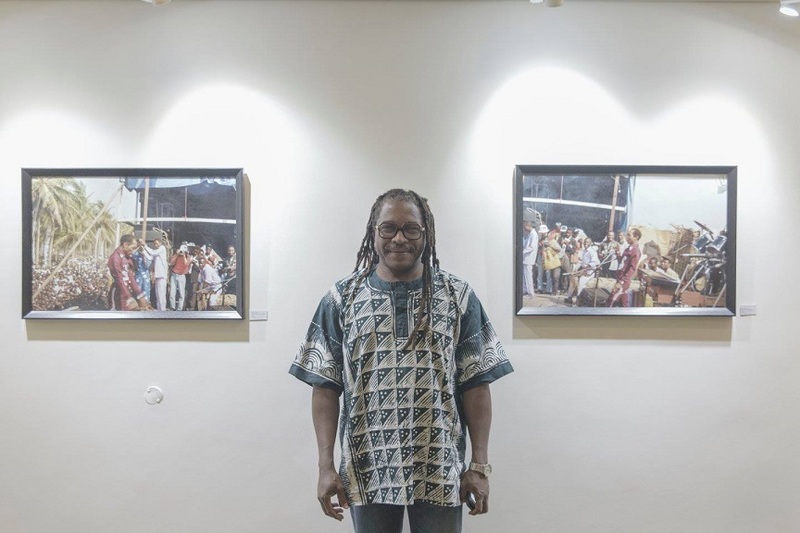 Well, Biyi Bandele’s photo exhibition tagged—Rebel Griots, Restless Maestros, Blazing Rockstars—is here to satisfy your curiosities. 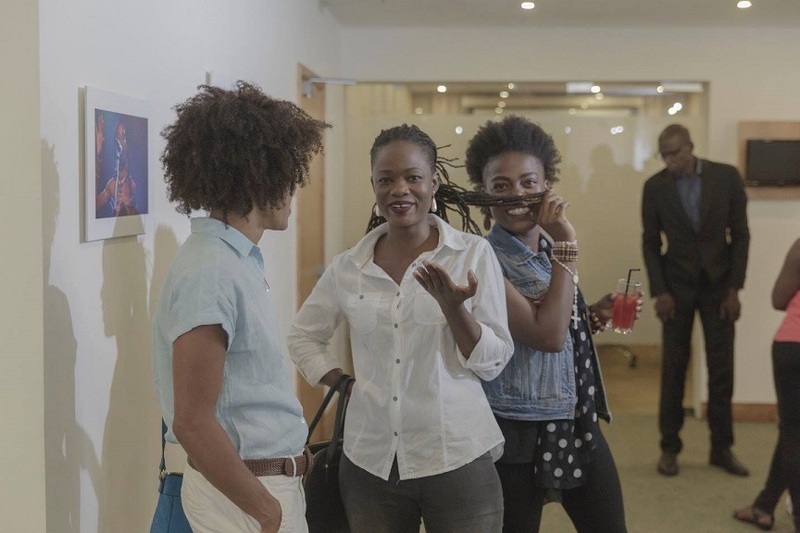 With works cutting across different genres of art, Biyi Bandele is a consummate artist. The film, Half of a Yellow Sun, is his debut as a director. His works as a playwright include: Rain; Marching for Fausa (1993); Resurrections in the Season of the Longest Drought (1994); Two Horsemen (1994), and he has adapted Chinua Achebe’s Things Fall Apart for the stage. Also, he has published the following novels to critical acclaim, The Man Who Came in from the Back of Beyond (1991), The Street (1999), and Burma Boy (2007). And his works as a screenwriter include, Not Even God is Wise Enough, and as a director in the MTV series, Shuga. In 2006, he was listed as one of Africa’s fifty greatest artists. 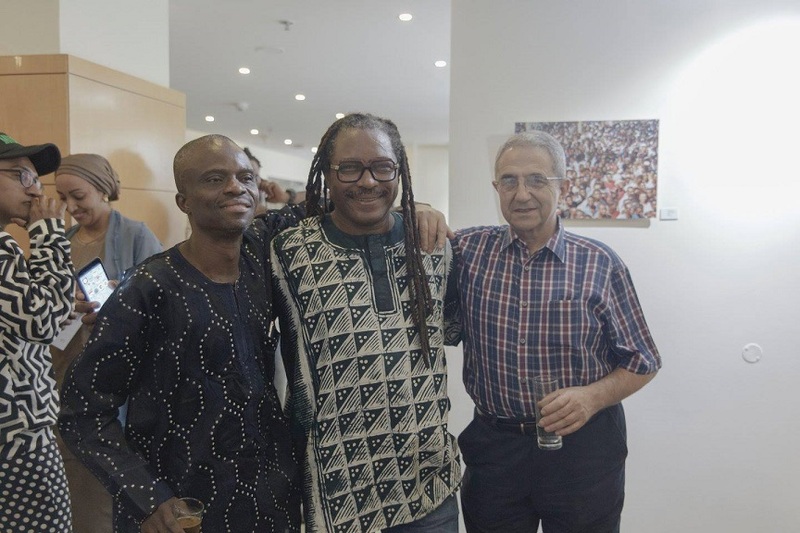 The photo exhibition—Rebel Griot, Restless Maestros, Blazing Rockstars—is being curated by Art Clip Africa at Radission Blu Anchorage Hotel Victoria Island, Lagos. The exhibition will run from the 13th of October to November 29th, 2016. 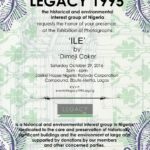 The photographs capture other renowned performers such as Nneka, Dele Sosimi, Oghene Kologbo, Rokia Traore and Seun Kuti. ‘Every single artiste represented in this exhibition is an artiste whose music I love’, Biyi Bandele says. Credit:Images are from ArtClip Africa Facebook Page. 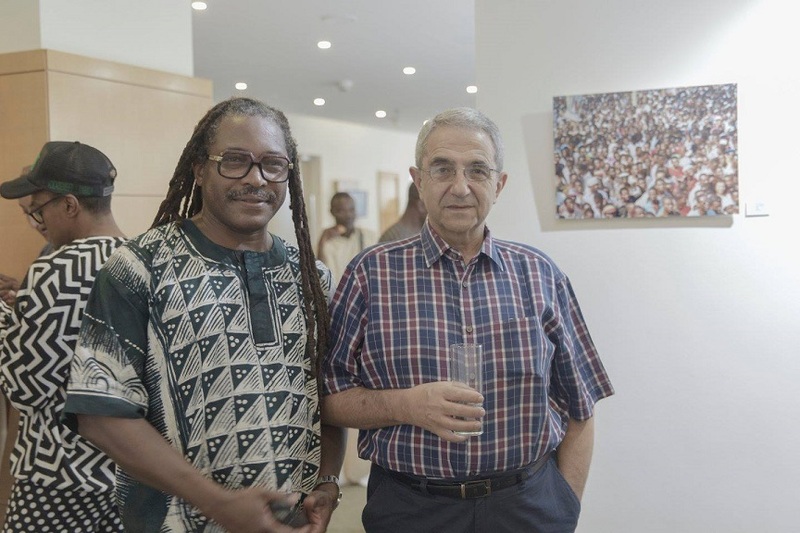 Taken on the opening of the Exhibition. Informing and Educating. 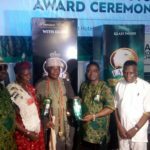 ASIRI,the contemporary way to discover Nigerian history,culture,heritage and arts.